An article that is a featured article. Maybe this article can’t be singularly categorized. 2017 NHL Entry Draft Thread! It’s draft day! Will the Bruins keep their #18 pick or move it for Scandella? Will they draft that Oettinger goalie guy? Stay tuned! Live coverage is on NBC Sports Network, starting at 6:30pm EST. I think the first pick happens sometime after 7pm. Just the first round tonight. Rounds 2 through 7 tomorrow. Here’s the Red Line Report’s top 32 prospects. Kirk Luedeke of Red Line likes center Lias Andersson at the #18 spot if the Bruins don’t move the pick. Consensus at Red Line for #18 is right winger Elias Petterson. 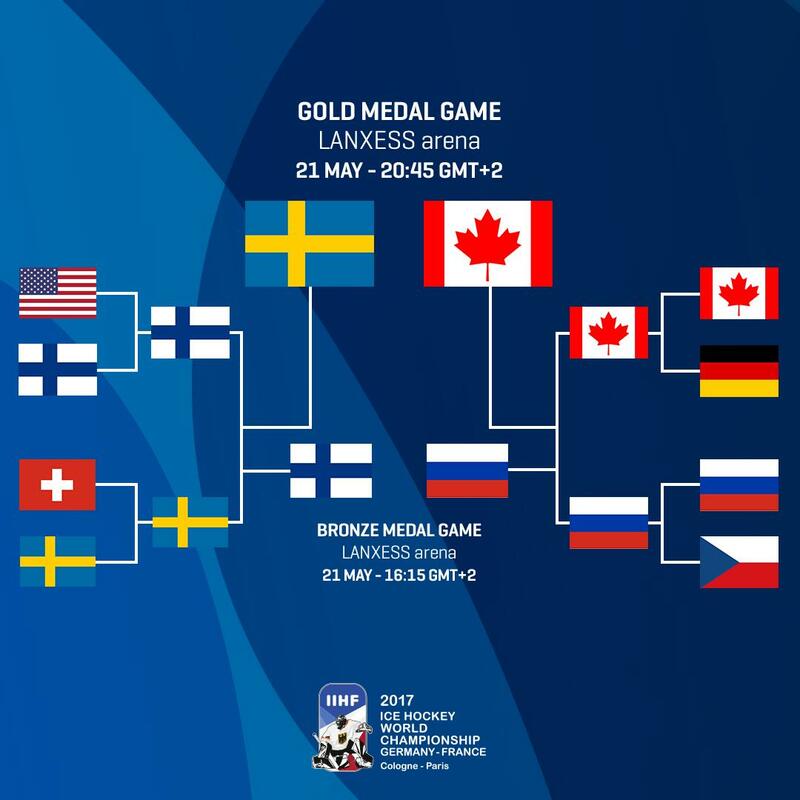 2017 World Hockey Championships Preview! The World Hockey Championships start today! What are the World Hockey Championships? A really fun international hockey tournament! I wrote a primer for it here. You can find the official site for the WHC here. When can I start watching? Today! The NHL Network is showing Sweden vs. Russia at 10:00am Eastern. That’ll be followed by Team USA vs. Germany at 2:00pm Eastern, then a rebroadcast of Czech Republic vs. Canada at 8:00pm Eastern. What happened last year? Brad Marchand and Team Canada won gold! They defeated Finland 2-0 in the finals in Moscow, Finland taking Silver. Russia lit up Team USA 7-2 in the bronze medal game. Kazakhstan and Hungary relegated to Division I, while Slovenia and Italy were promoted to the top tier. So the WHC was in Moscow and St. Petersburg last year. Where is it this year? Germany and France are co-hosting in 2017, Köln (Cologne) in Germany and Paris in France. 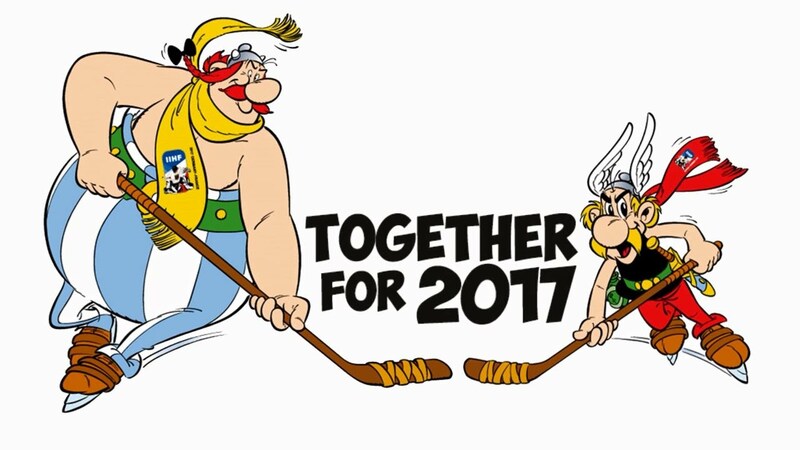 Asterix and Obelix are the mascots. As part of it’s Centennial celebration leading into the All-Star weekend, the NHL released its list of the 100 greatest players of all time last night in a long, televised ceremony.